It's time to "Get Hammered!" with the new Lady Victoria card! 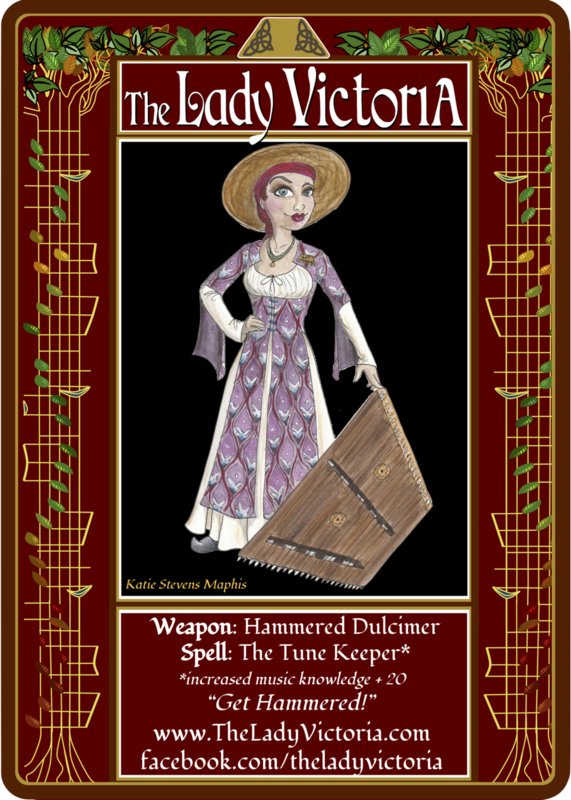 Her extensive musical knowledge and one-of-a-kind energy will add power and stamina to your collection!